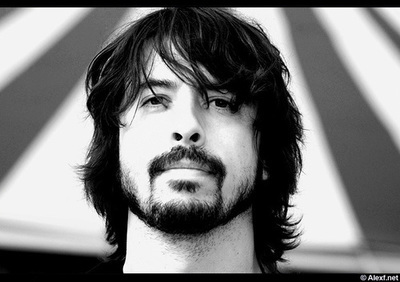 Which of the two legendary bands featuring Dave Grohl do you prefer and why? Tough question, but I'll say Foo Fighters. I listen to both of these bands a lot and love them both. My reasoning is only because FF have released more material and Nirvana's career was so short lived. I like the Foo Fighters, but have never listened to Nirvana before. I haven't listened to any of Nirvana's stuff...so I have to say Foo Fighters. Would you consider The Beatles more rock or pop? Was the rerecording of Do They Know It's Christmas necessary? Find Le Flick on our new Twitter page! What is your favourite Fawlty Towers episode? Who is your favourite Bond?